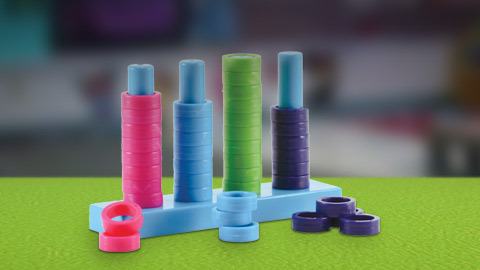 Didactic materiales to learn in a simple and fun way. Turn any space into an interactive classroom with SIMTA. 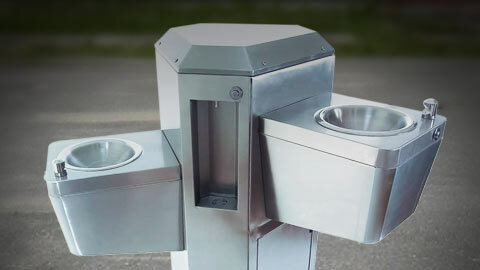 Drinking fountains specially designed to exceed your school's needs.